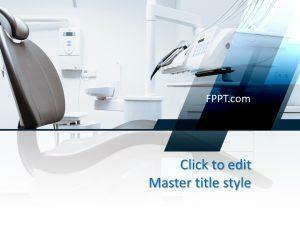 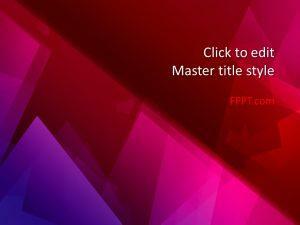 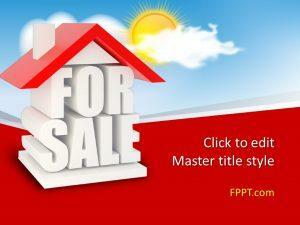 Download free white PowerPoint templates and backgrounds for Microsoft PowerPoint presentations. 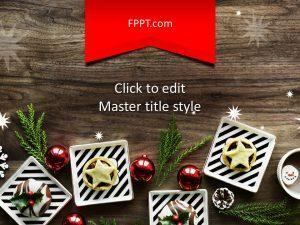 Under this category you can find awesome white backgrounds and slide designs containing white and other colors. 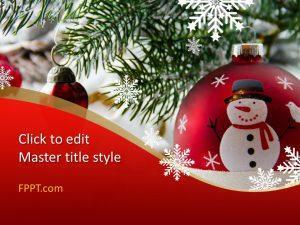 White is one of the best colors to use as a background in your PowerPoint presentations. 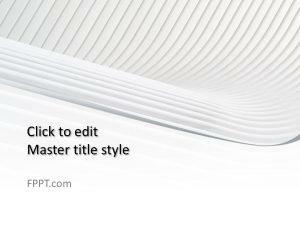 By default, Microsoft PowerPoint will open a blank presentation with white background but you can create impressive slide designs combining the white color with other graphics. 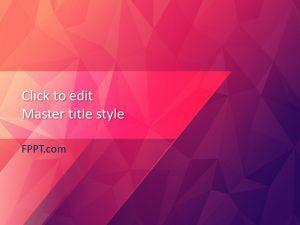 Here you can download free white PowerPoint PPT templates and backgrounds with original slide designs. 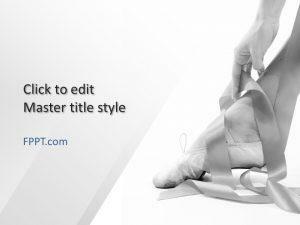 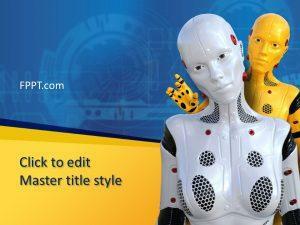 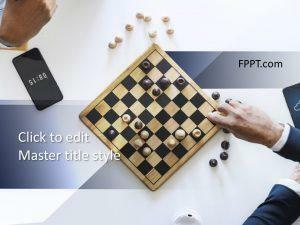 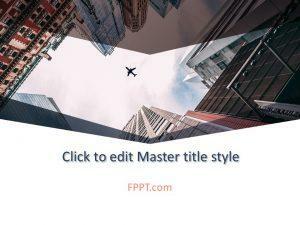 Also you can find some nice white PPT templates with original effects applied, like the blur white background, shapes with white color, etc.